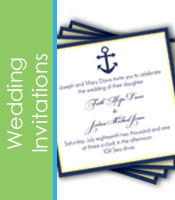 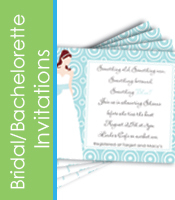 Announce your special occasion in style with custom design stationery. 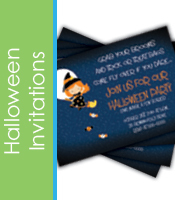 You can even choose a design theme to match the theme of your event. 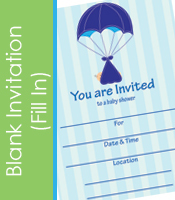 For example, if you're having a outdoor party, a playful camping theme can be used for your invitations. 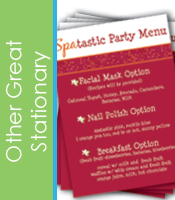 Simply choose a category, a style that you like, and fill the form for quantity and event details. 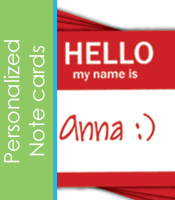 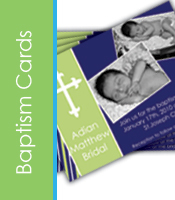 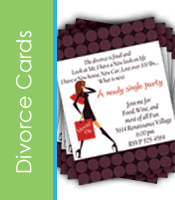 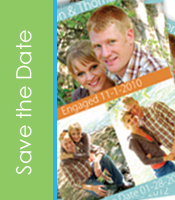 If you need a specific theme or style, please contact us for a custom design card.